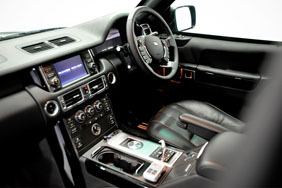 Intelligents UK incorporating Armoured Car Services are proud to be in association with a world-recognised armouring company – having been established since 1993 & have a presence in over 50 countries worldwide, having produced over 8000 armoured vehicles. 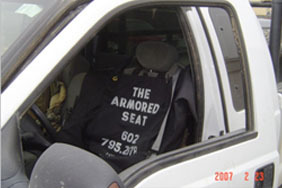 Having the option of also having your own vehicle Armoured to whatever level of ballistic protection you need, including just partial armouring of the car means that we can provide the whole product, here in the UK and also globally. Armoured Car Services provide hired armoured vehicles in the UK and also Europe , providing Chauffeur Driven Protection with its highly trained police drivers. We are also able to provide many other pieces of ballistic equipment and services under our Ballistic provisions section, along with many other products which you may need for any operational theatre, or even during your own course of business or social calendar. Intelligents UK incorporating Armoured Car Services are proud to be in association with a world-recognised armouring company who have been established since 1993 and who have a presence in over 50 countries worldwide producing over 8000 + armoured vehicles to date for clients, who include Government Officials, Business Leaders, International Corporations, Religious Leaders and High Net Worth Clients to name a few..
We are also now hiring out these protective vehicles in the UK and also into Europe, providing a select range of Armoured vehicles from Land Rover , Jaguar, BMW and also AUDI to name a few. 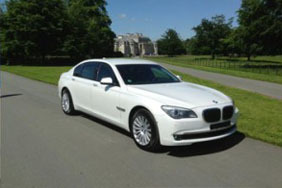 Please see our individual page for all hiring enquiries. With people not wanting to buy a brand new armoured vehicle, we now have the capability of offering for sale armoured vehicles which are no longer needed by their owners as most of them have upgraded. 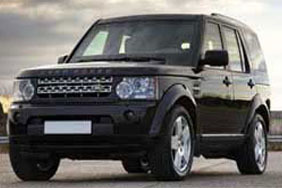 See our For Sale section for pre owned Armoured vehicles. Copyright Armoured Car Services © 2019. All rights reserved.